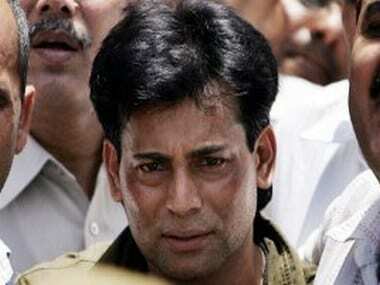 A special Terrorist And Disruptive Activities (Prevention) Act court in Thane, Maharashtra, ordered an inquiry into reports that gangster Abu Salem may have married a woman on board a train while he was being escorted to Lucknow for a court hearing. The court has asked the commissioner of police in Thane to submit a report in the matter within 10 days. The Indian Express reported that Thane commissioner K P Raghuvanshi confirmed he had ordered an inquiry. Salem, who was in court in Tuesday, said the reports were false. "The judge was dismayed at the reports of him marrying a woman when in judicial custody. 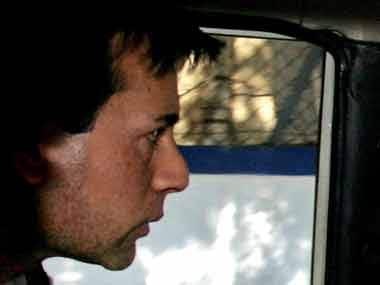 The probe report is to be submitted in 10 days," Salem's lawyer Saba Qureshi told The Hindustan Times. According to reports, Salem married a woman, 27, on a running train on January 8 while he was being taken to Lucknow for a court appearance. The 'nikah' was allegedly solemnised by a kazi in Mumbai over the phone. Constables from the Locla Arms division were present at the ceremony, it was reported. It also said that Salem's nephew Rashid Ansari and two sets of policemen, one from Mumbai and other from Luknow were witness to the ceremony. 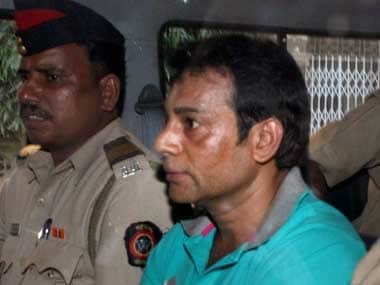 Salem, 46, was extradited from Portugal in November 2005 and is being tried in a couple of cases including the murder of music baron Gulshan Kumar along with others.